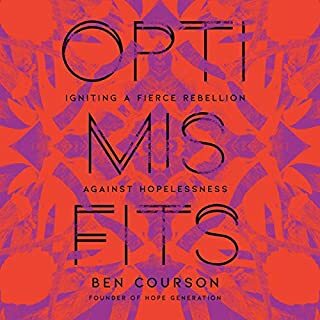 With passion, purpose, a large dose of humor, and a wild sense of wonder, Optimisfits offers a roadmap for a better way to live. It’s calling you to seize your status as an outsider and wage a fierce rebellion against the hopelessness of the world by living out an intensely optimistic approach every day. Ben Courson and a band of misfits invite you to join them on an epic adventure with God and with the Squad. Does your knowledge of the Old Testament feel like a grab bag of people, books, events, and ideas? How many times have you resolved to really understand the OT? To finally make sense of it? Perhaps you are suffering from what Sandra Richter calls the "dysfunctional closet syndrome". If so, she has a solution. Like a home-organizing expert, she comes in and helps you straighten up your cluttered closet. Whether you are a frustrated do-it-yourselfer or a beginning student enrolled in a course, The Epic of Eden will organize your understanding of the Old Testament. For us Jews who grew up in Israel, Jesus and his word were never part of the conversation. Not in our school system, not in our synagogues, and not in our media. Nor do we have easy access to the New Testament. Jesus has been studiously avoided, and hidden from our people. Today in Israel, 99.7 percent of the Jewish population reject Jesus as the Messiah. How did our country, where the Gospel first took place, come to be so adamantly against it? After almost 2,000 years, Jesus, or as we call him in Hebrew, Yeshua, can no longer be hidden from the people! Today, our ministry, One for Israel, reaches Jewish and Arab Israelis exactly where they are - online. In the past, the message of the Gospel came from people who didn’t understand our language, our culture, our heritage, or our way of thinking. Now, we can explain the Gospel to our people in a way that makes sense to them, in our own native tongues of Hebrew and Arabic, as only Israelis can, and help our people understand who Yeshua really is. The Orthodox rabbis in Israel operate an “antimissionary” organization called Yad L'Achim. This organization works very closely with the Minister of Interior in the Israeli government. They seek to prevent Jewish people from leaving the confines of Rabbinic Judaism by any means necessary (not always legally) and relentlessly persecute us. With over 90 percent of the names, photos, and addresses of all the Messianic Jews in Israel on file, Yad L’Achim began sending a magazine called Searching to the homes of believers in Israel back in 2014. 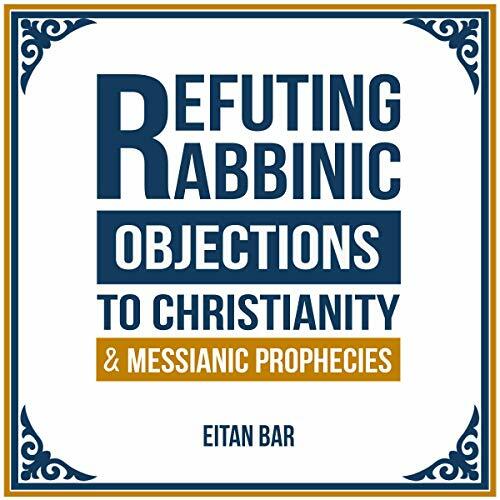 The magazine contains objections and refutations from Orthodox rabbis about the messiahship of Jesus, the credibility of the New Testament, and trying to ridicule and destroy the belief in Jesus. This caused several Jewish believers, even including some who had been missionaries, to deny their faith in Jesus and revert to rabbinic Judaism. Over the past five years, I decided to go over all of their magazines, books, and videos in order to answer their arguments and prove their objections false. Since 2015 we have released about 150 short videos where we share the Gospel and directly refute these rabbinic objections to Jesus, the New Testament, and Christianity. 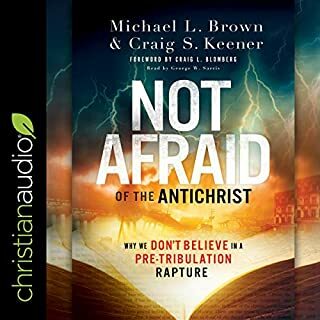 This audiobook is a compilation of transcripts from these videos. While the content is based on five years of academic research, I did my best to write it in a simplistic, easy-to-listen-to way. Well done Eitan! Your videos and this book are shedding the light of our Lord. One day soon all Israel will be saved as it is written the Deliverer will come forth out of Zion and remove ungodliness from Jacob. Great Read! Eye opening & Informative! This is a fantastic book. It strengthens my faith. It explains this difference between biblical faith and man made religion. Thank you for writing this Eitan! Encourage anyone interested in uncovering truth give this a listen. Believer or non-believer. Thanks for being bold. This is what illumination looks like! The material is top shelf, and the narrator ok, but auditory editing full of overlap! Despite this, I was riveted by the research and conclusions. I have a large Audible Library and many great books, but this is one of the first that I've considered listen to again immediately. Because this is the first work that helps me understand part of the conflict Lord Jesus experienced and also how revolutionary He is! Yet you do not have to be a Jew to see with Eitan Barr's thesis that sin is universal and its lust for power structures itself to obfuscate and seduce therefore is dangerous! While the polemic against the rabbis is instructive, power structures of all sorts whether religious, secular, atheistic can become dangerous as we've seen many times in history. Atheists want to scapegoat religion as if their hands are bloodless. Reason, intuition, and illumination from the Scripture make us aware that we are the problem, and our only hope is Messiah Yeshua, our Hero and God. 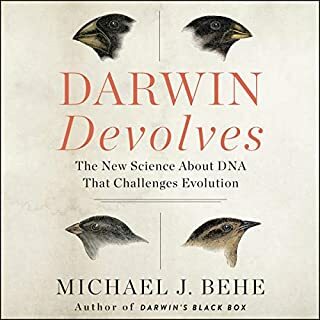 I have listened to this book on Audible nearly three times. The topic is timely, revealing, and articulated in an extraordinary and logical manner. Everything you would want to know is in this book. For instance, the research of "almah" (virgin or young woman) in Isaiah 7:14 includes all seven occurrences in context of the almah in the Tanakh shows that almah is an unmarried virgin. The narrator is also professional and exact in his reading. 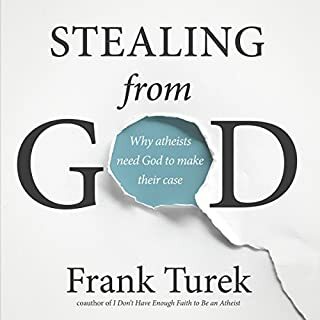 I purchased several hard copies to give away and an audio gift through Audible for a friend who is a professor of Hebrew and who just returned from Israel this month. I did not know what to expect when I bought this book other than reading the information listed by Amazon and a few reviews I read. I was greatly pleased by the vast amount of detailed information that Mr. Bar presents. He really knows his own people and their biblical history. 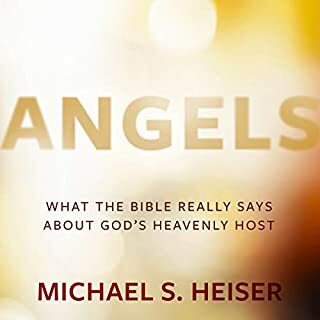 I would very much recommend this book to all who want to know more about the old and the new testament and what they both have to say about Yeshua Hamashiach. The message and content is fantastic! The narration was irritating to me personally. It was monotonous and lifeless, sorry! helps you how to understand who is the messiah more clearly, is like puting and address on a gps. I never knew all the ways Jewish Rabbis twisted and altered passages to hide Jesus from my people until this book. If you want to see where Jesus is in the OT this is the book! Well written and concise exploration of Jesus, the Jewish Messiah, in Old Testament prophecy. 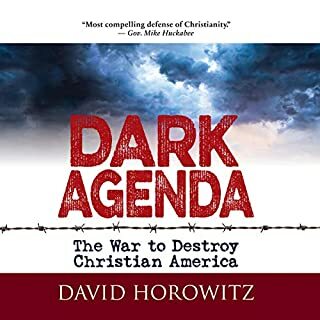 Including how the Jewish Messiah was described in historic Jewish teaching and how that was changed over time to try and eliminate and ignore the clear link to Jesus of Nazareth. This included changing the letters of their actual bible text (Masoretic text) to eliminate the prophetic link - fortunately the far older dead see scrolls texts restores the true prophecy, which was clearly fulfilled by Jesus. Also, missing out chapters from synagogue readings. Powerful stuff and it’s exciting that this material is available now via the internet. It’s a good audio book, I also bought the kindle version and the paperback as it’s worthy of serious study.